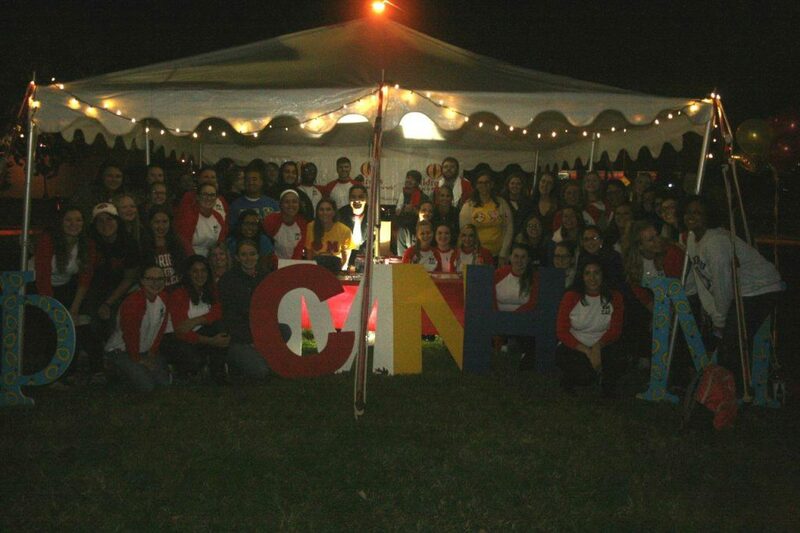 Earlier this year, sororities and fraternities at Albright College in Pa. joined forces to raise money for Children’s Hospital of Philadelphia. 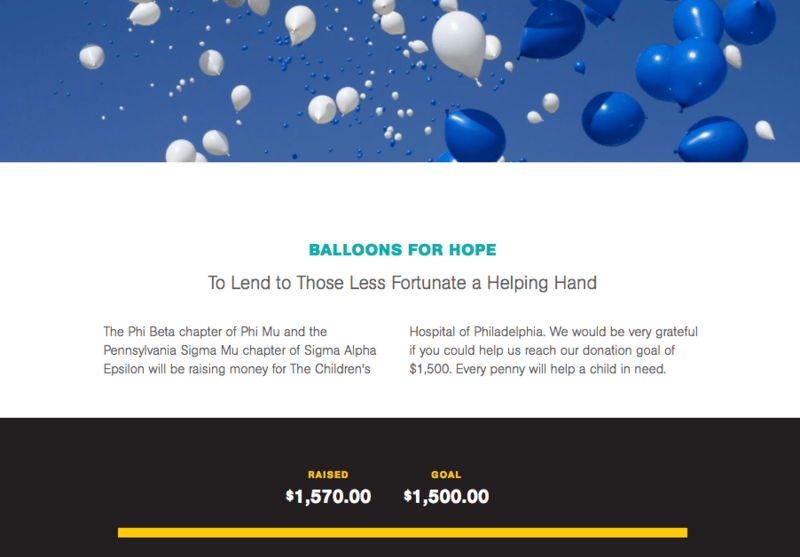 Using the CMN Hospitals’ Campaigns tool, planners created a user-friendly landing page where supporters could read about the campaign and make donations. Then they strategically assigned fundraisers days to share the campaign using social media. The staggered approach to sharing resulted in a larger reach, which resulted in their goal being exceeded. “It definitely would not have been as successful without this tool,” said Tamara Udowenko, one of the campaign’s planners. The Campaign tool can be found on the How To Help page of the CMN Hospitals website and can be used to power any type of campaign, making it easy to turn your birthday, personal fitness goal or other special occasion into an opportunity for others to give the gift of hope.